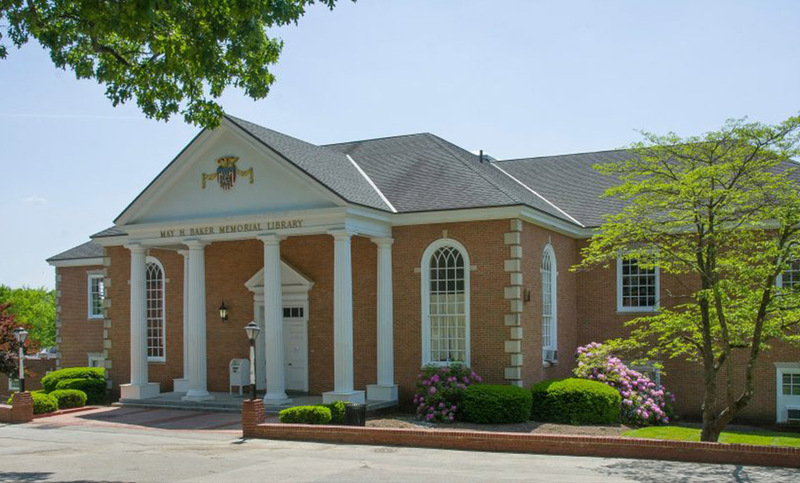 The May H. Baker Memorial Library serves as the focal point of a student’s academic life at Valley Forge Military Academy and College, acting as a gateway for both independent and collective learning, research, and discovery. We provide quality resources and services to our cadets, faculty and staff, helping to facilitate access to information, technology and education. Our resources are focused primarily on the cadet experience, academic curricula, the five cornerstones, and military history. Faculty collaborate with librarians to fulfill and support research-based curricula. Library staff monitor evening study hall activities. We are members of the American Library Association (ALA), including the Association of College and Research Libraries (ACRL), the Library & Information Technology Association (LITA), the American Association of School Librarians (AASL), and the Young Adult Library Services Association (YALSA); we are also members of: Hosting Solutions and Library Consulting (HSLC), the Pennsylvania Library Association (PaLA), the Tri-State College Library Cooperative (TCLC), and the PREP Consortium. Current cadets, faculty and staff, click here for more about your library. During the academic year, the library typically has the following hours of operation. We have extended hours of operation during peak times, such as midterms and finals. During closed weekends, the library will provide additional Saturday and Sunday hours. The library’s print collection contains over 73,000 volumes featuring over 63,000 unique titles. Notable collection strengths include: American History, World History, and Military History. There are two types of books available in the library: circulating books and reserve textbooks (college only). To search for print books, please search our online catalog. There are a variety of electronic resources available, both academic support tools and research databases. Subscriptions have been selected and acquired based on their relevance to the information and research needs of the cadets, as well as the curricular needs of the faculty. 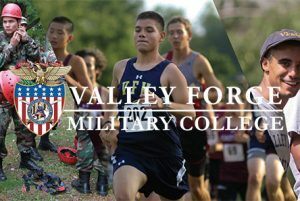 For off-campus access to our electronic resources, please click here, and log-in with your Valley Forge Military Academy and College credentials. The cadets, students, faculty, and staff have benefited greatly from the support of friends who have donated to our library facilities, collections, and programs. Our librarians maintain a “Wish List” for future acquisition; we always welcome the opportunity to discuss the library’s specific needs and interests with potential donors. When donations in kind are made, the titles are evaluated to determine their relevance to the informational and educational needs of the students and faculty in relation to the curriculum and the personal reading interests of the cadets.